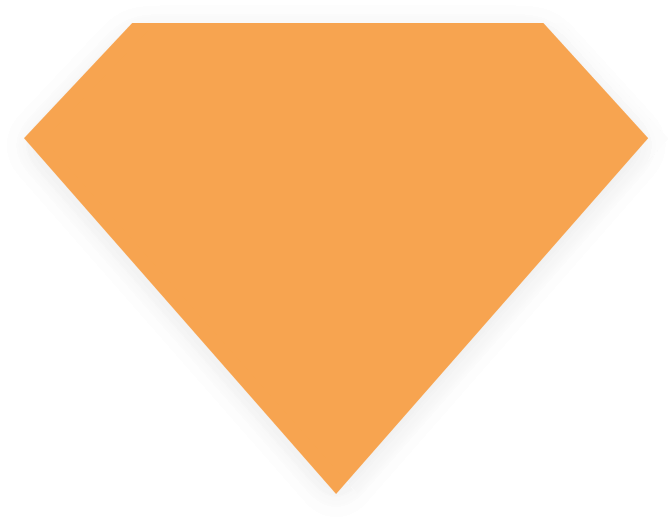 At Superior Epoxy, Customer Satisfaction is top priority. 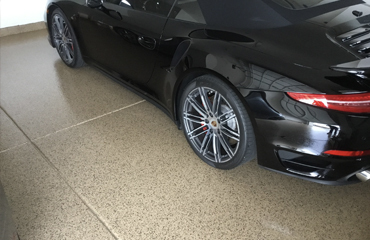 As you look at our photo galleries and read our testimonials, you will notice that we put a lot of effort into making every Epoxy Floor System we install a center piece in our photo gallery and the main conversation piece for our clients which countless times has turned into referrals from their friends and family. It is almost impossible to guarantee a maintenance free floor. 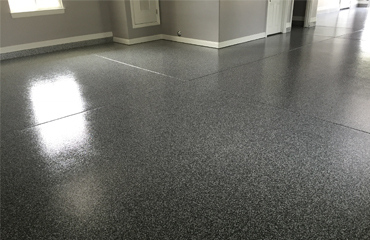 However, by using the highest quality products in the market, Superior Epoxy can install Epoxy Floor Systems that are the closest to being maintenance free and that will last for years to come. The Epoxy Floor Systems we install are resistant to oil, water and other chemicals that usually damage concrete surfaces. Our main goal is to satisfy our customers and make sure they love the floor when we leave. Over the years, we collected many reviews from satisfied customers. Read what they have to say about Superior Epoxy. Angel was awesome. From the time Angel showed up for the estimation of my garage floor till the time the last coat was applied. He is super professional and completely picky about making our floor look perfect, I will be recommending him to anybody and everybody i know who wants this service done..Thanks again Mr. Martin. We are so impressed with our new epoxy floors and with Superior Epoxy Flooring. They are an A+ company, from the initial call, customer service, professionalism , to the quality of work. We are very satisfied and would highly recommend this company. Decided to go with Superior and couldn’t be happier. The previous owners placed laminate tiles that were coming up and just was ugly. Once we decided to go with Superior our garage was done in 3 days and looks Beautiful. So happy with our decision!! From the time Angel showed up for the estimation of my garage floor till the time the last coat was applied. 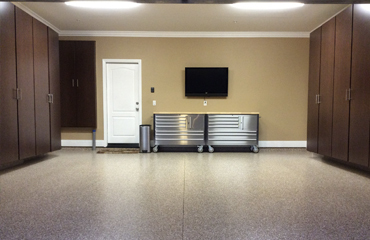 We are so impressed with our new epoxy floors and with Superior Epoxy Flooring.